Sand making machine, just as its name implies, is the equipment for sand making, the most widely used sand making machine in the market is VSI series vertical impact crusher. 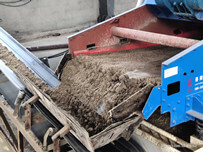 LZZG sand making machine adopts to unique technology to strengthen the tenacity and reduces the equipment resonance effectively, using imported bearing, double oil pump design, use variety of crush way to satisfy the different crushing needs. 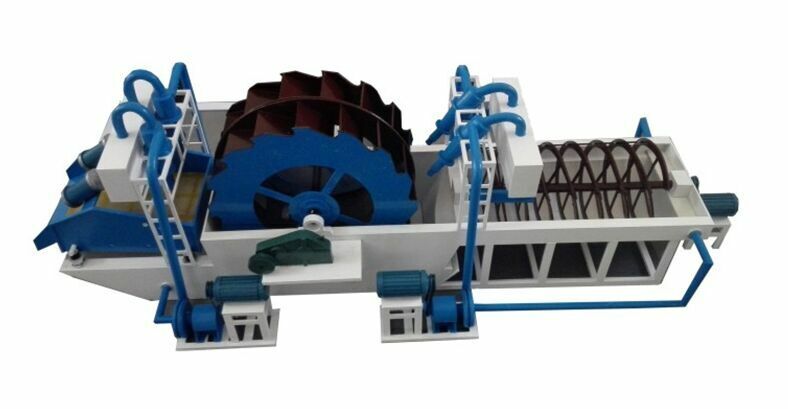 Sand washing machine is divided into spiral sand washing machine and wheel sand washing machine, widely used in washing impurities, dust, etc. In general, sand washing machine serves as associated equipment in sand production line. 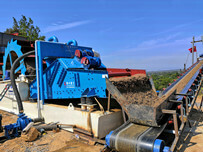 Sand recycling machine, is also called water recycling crucial for sand washing plant. 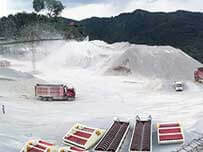 It can solve the problem of fine sand losses, and improve the economic benefit. Meanwhile, it protect the environment. 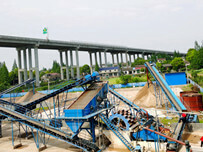 The three equipment are supplement each other, and together constitutes the sand production line.